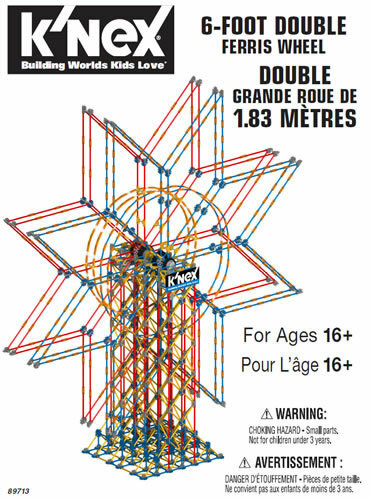 We are pleased to offer the following K'NEX kits. 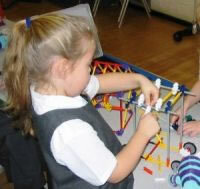 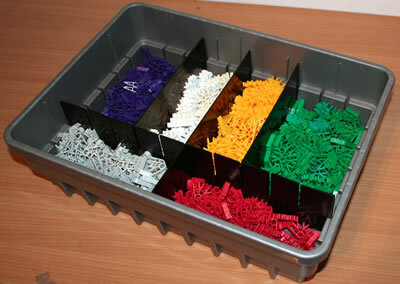 These have been developed by the K'NEX User Group, and are not available from other suppliers. 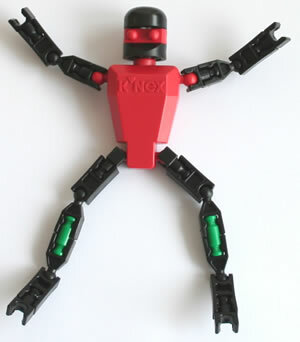 Click on any image to view full details for that kit.